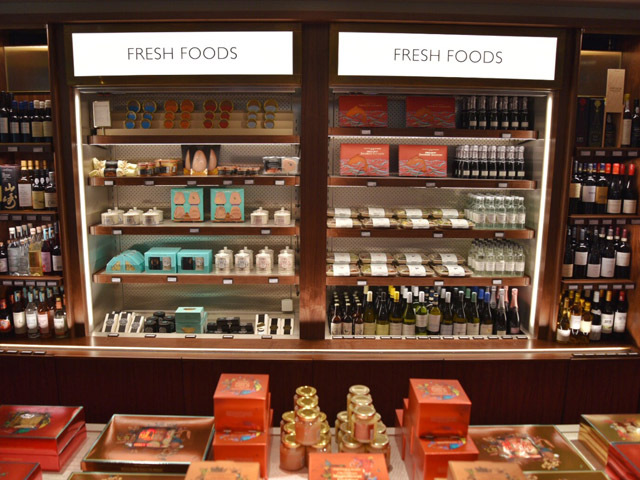 Fortnums comes to the city! Hold onto your hats, Fortnum's fans! 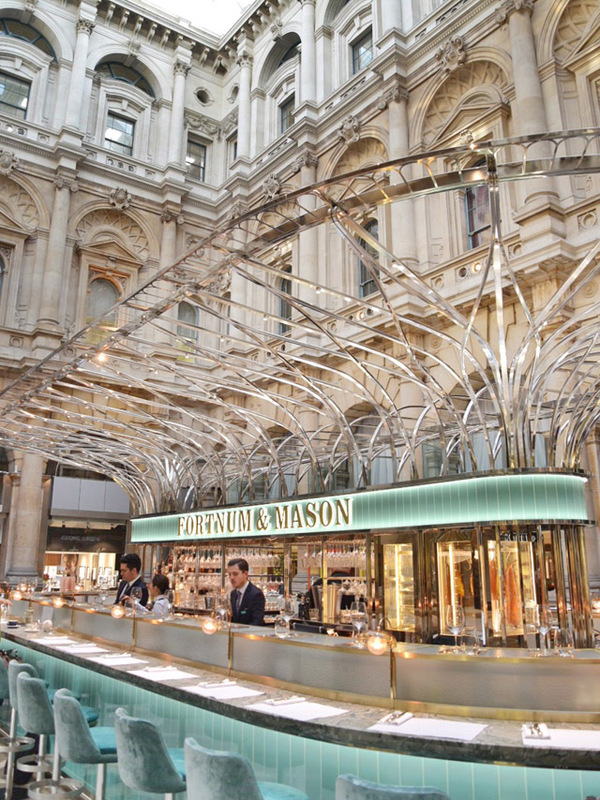 Fortnum & Mason have just opened a brand new location right smack dab in the middle of the city. 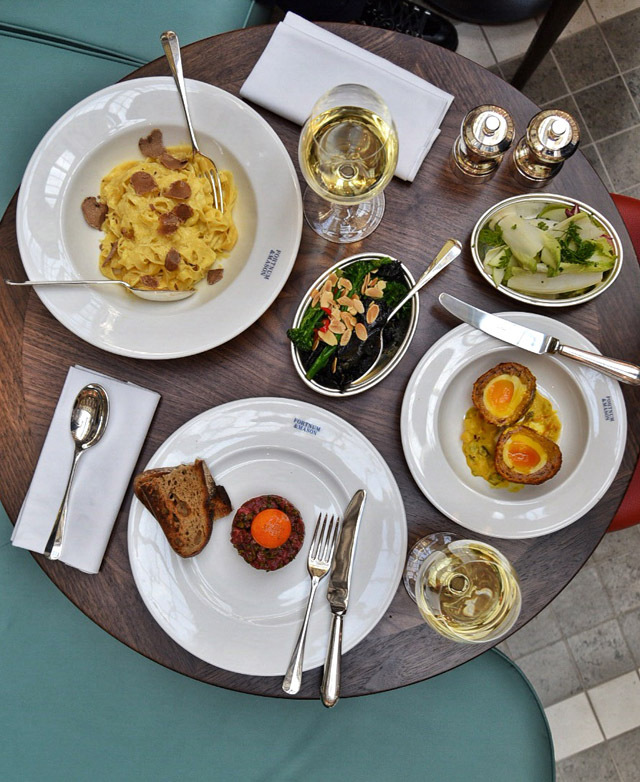 From a new restaurant in the heart of The Royal Exchange, to a full Fortnum's shop just a few feet away from your bright blue brunching banquette, this needs to be on your radar for the foreseeable future. 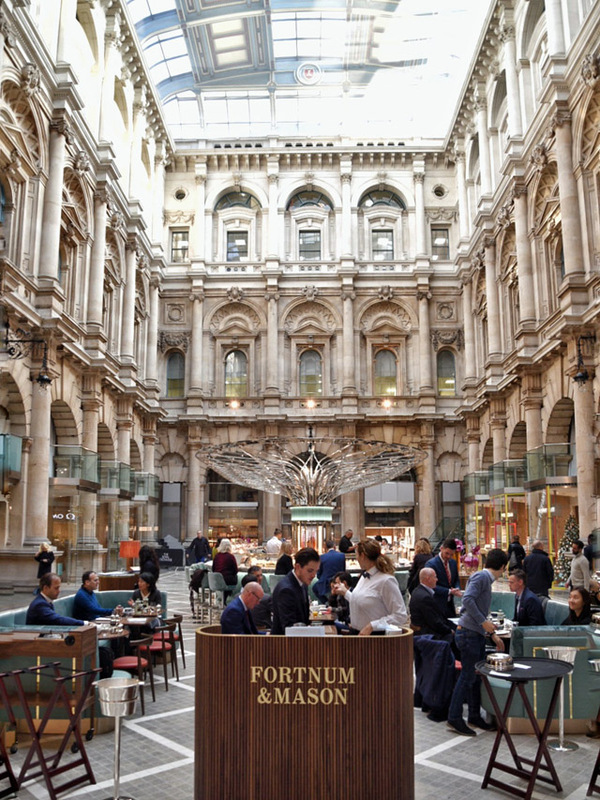 Brand new to The Royal Exchange, Fortnum & Mason have opened just in time for the holiday season, with hours that will operate six days a week! Traditionally, the City of London shuts down on the weekends, but Fortnum's are bringing new life to the area, with Saturday opening hours of 8am-8pm. 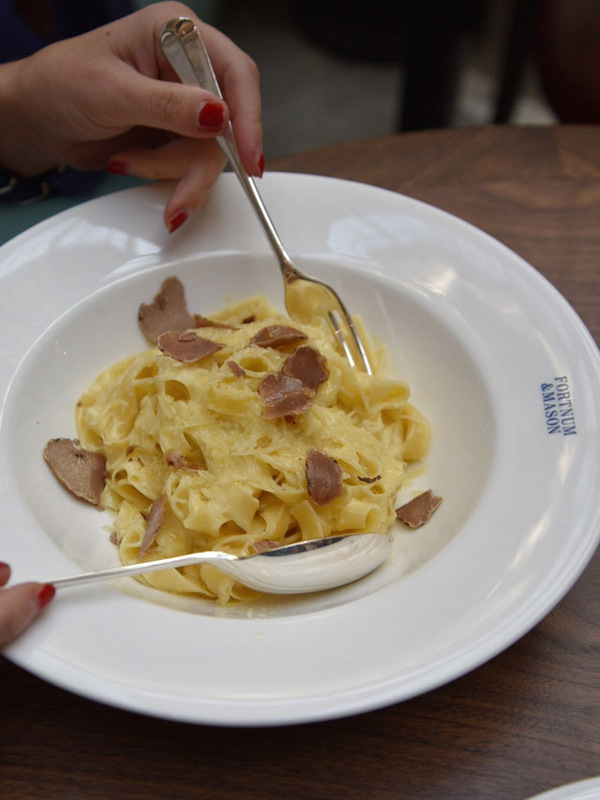 So, book your brunch now, with a plan for picking up Christmas presents directly after. If you're a weekday city dweller, never fear as Fortnum's is also open weekdays from 8am-8pm. 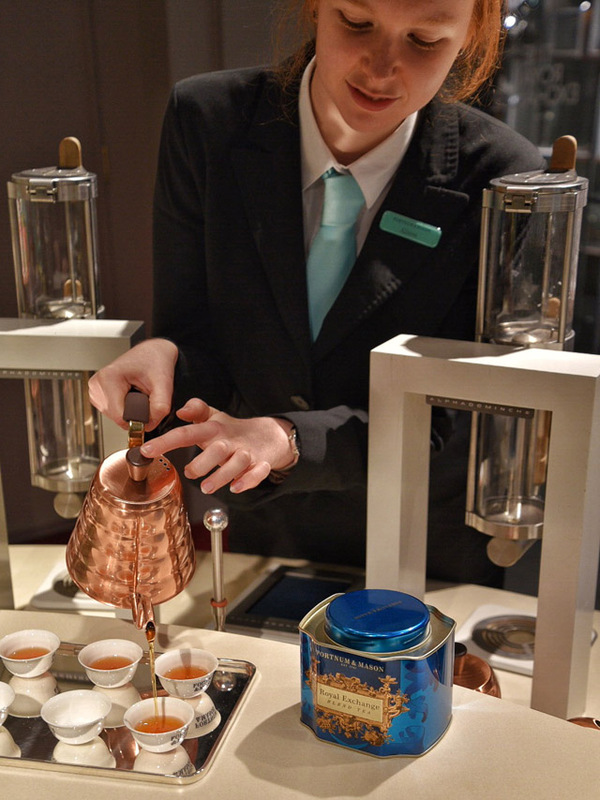 And you'll want to do more than just pop in here for your favourite cup of tea (speaking of tea, Fortnum's have launched a special Royal Exchange tea that you can sample in store). 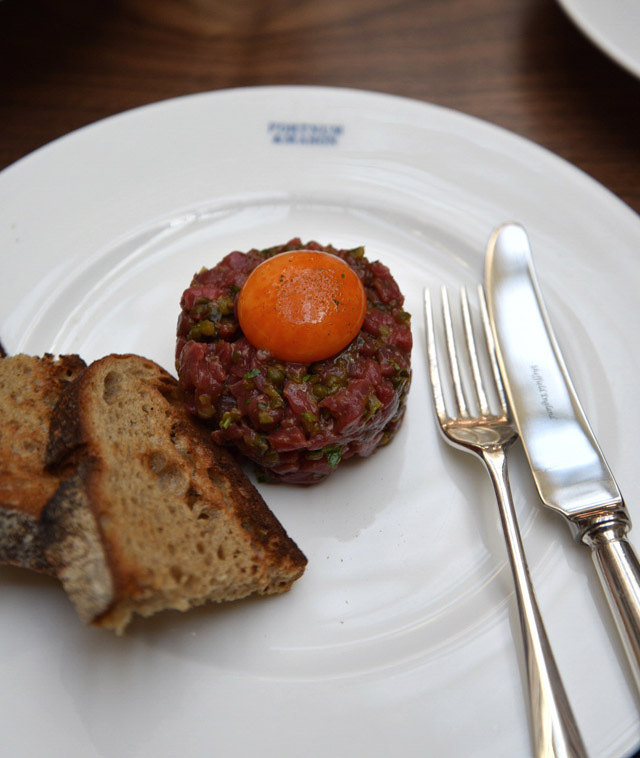 While dining at the Fortnum's restaurant is most certainly a special treat, and I do recommend the Scotch Egg, I know not everyone has a full hour to wine and dine every day in luxury. 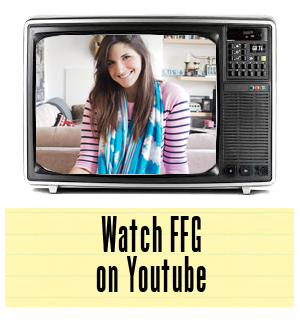 So, here's some more exciting news for you. 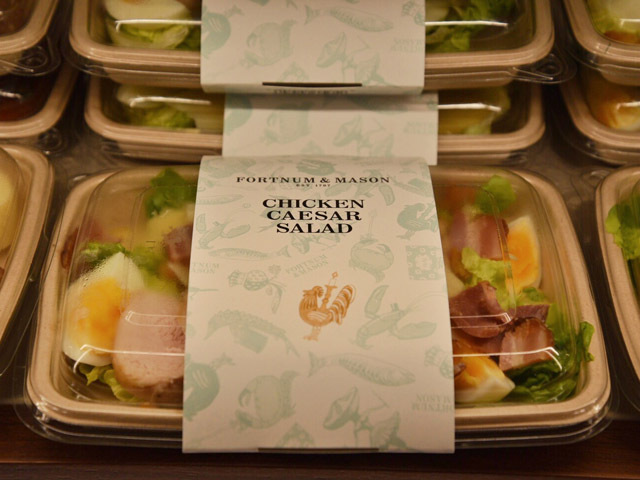 You can now buy ready made meals at the Fortnum's store. From caesar salads to smoked salmon, this has to be the most decadent desk lunch I've ever come across. For Christmas, make sure you pop in for the most insane variety of luxury chocolates, biscuits, tea and more, all in stock and ready for a happy home. This is more or less the answer to your prayers on buying last minute gifts in the lead up to Santa's arrival. I am currently accepting gifts in the form of Ruby Chocolate.... just saying! 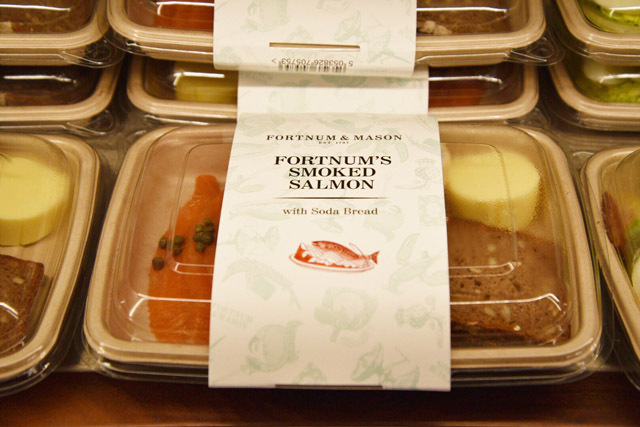 Bottom line, Fortnum's have heard the City calling and they answered. This will not only be your favourite bar for holiday bubbles, it will also become a regular saviour for last minute luxury needs. 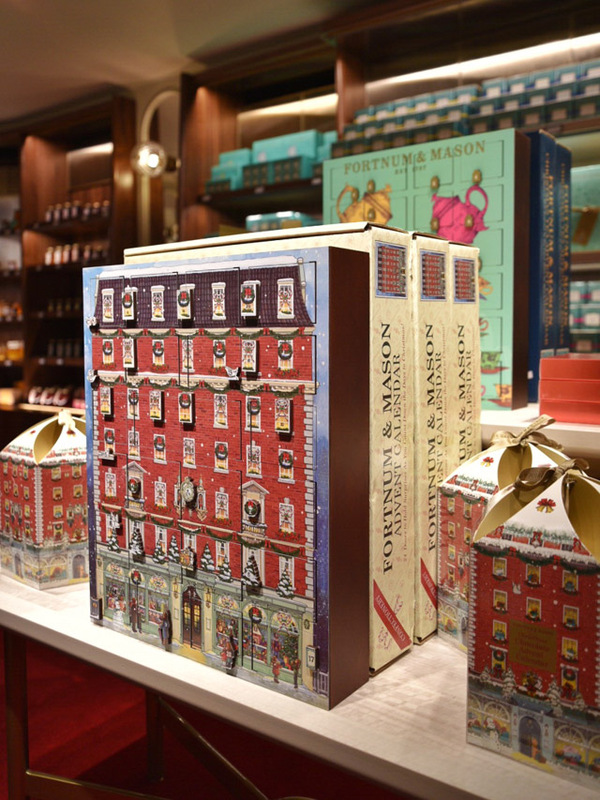 For more information on the Fortnum & Mason's stores across the UK, visit their website.